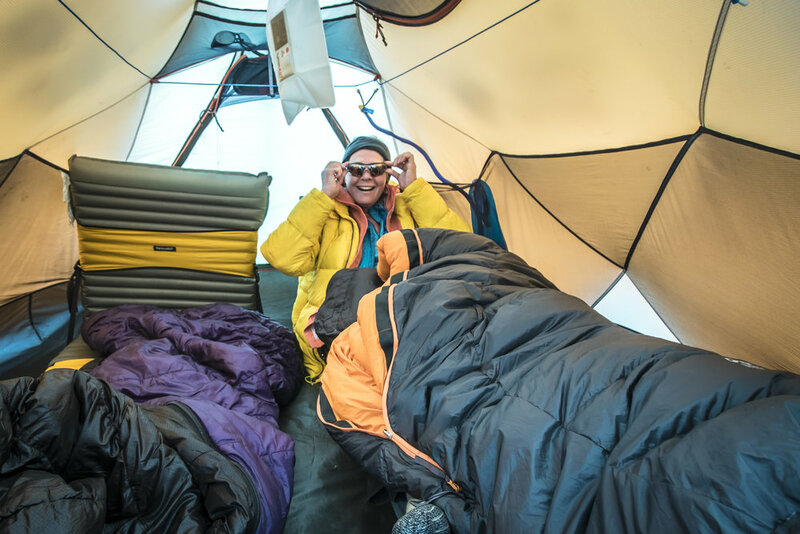 whoever said tents aren't comfortable! PS... case in point: our trip leader Gavin, who runs the Colorado-based guide service Summit Xperience, brought along his fourteen year old son Max who also did wonderfully well. How many Kili summit teams can boast an age spread of 51 years! 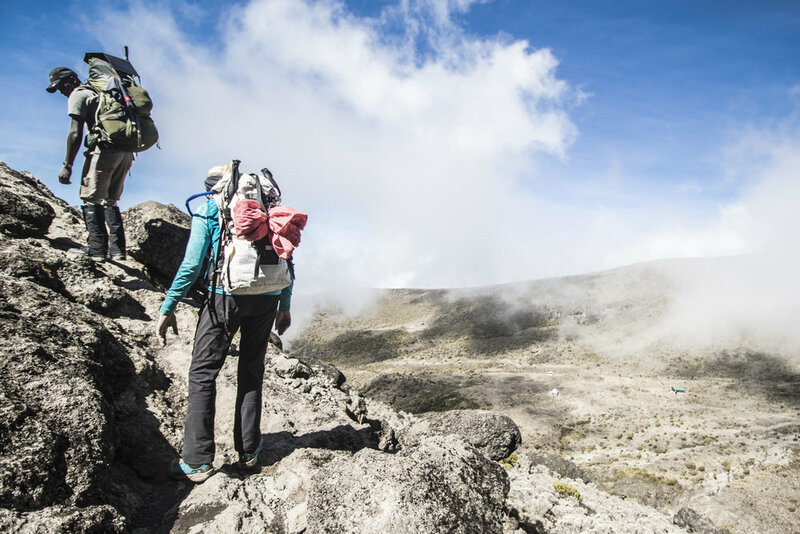 Thinking about your own Kilimanjaro climb? There are many possible routes and many different outfitters. Be aware that any climb of less than 6-7 days is highly likely to produce altitude sickness - fast ascent attempts are the reason that the summit success rate on Kili is only ~40%, even though mountain is easy from a technical perspective. 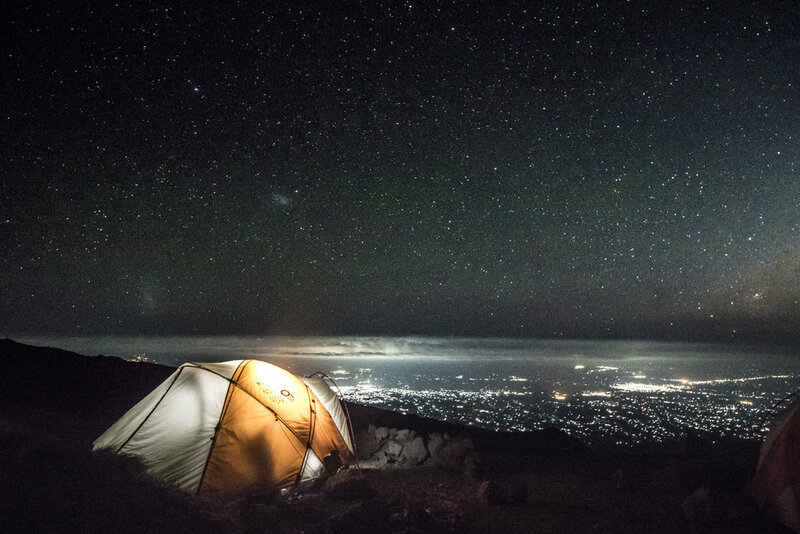 The Machame route, best done in seven days, covers ~78 kilometers and is considered the most scenic way up the mountain.